SOUNDS QUEER? 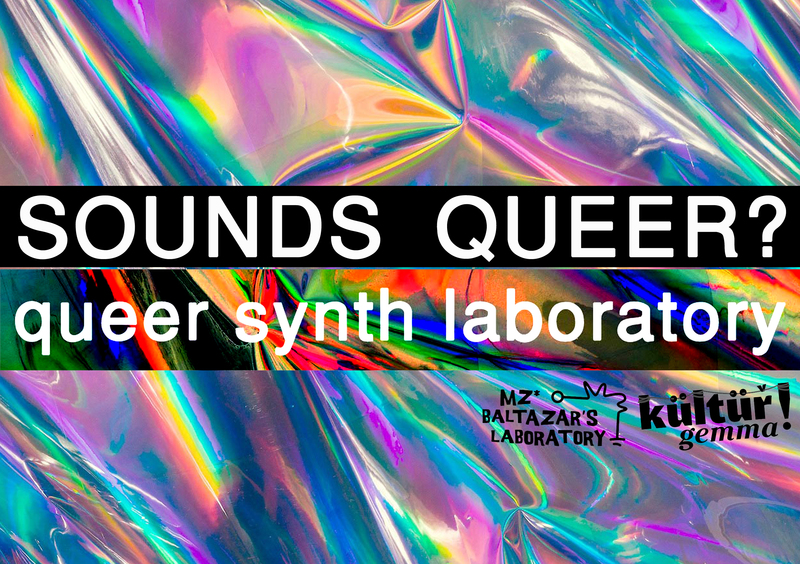 – Queer synth laboratory! Cornelia Frischauf will introduce you to the magic of sound making and the wonderful universe of synthesizers. Masha Dabelka’s workshop will consist of theoretical and practical parts devoted to the history of sampling and its implementation into modern music production. !Bring you favourite tracks, records and youtube links! (Only one more place left for Masha’s workshop but check out our newsletter because we have some sweet candy for you!